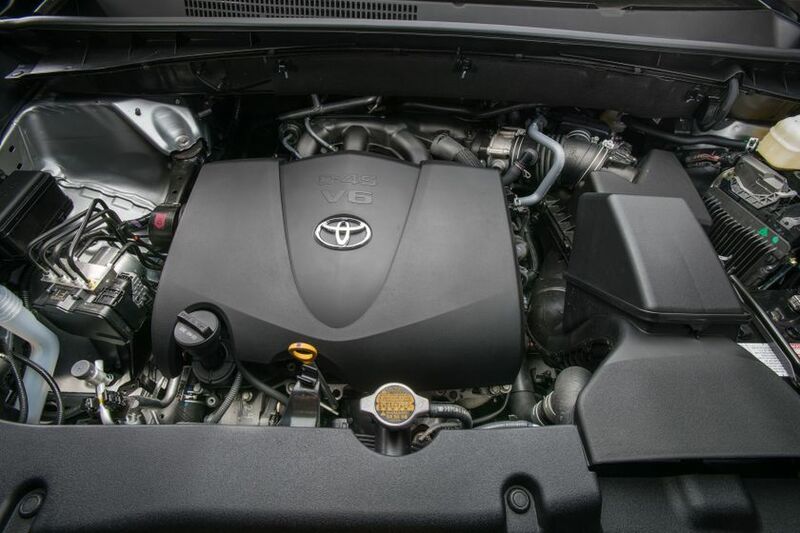 With years of experience, our reliable service staff have know-how to service your Toyota. No matter whether your vehicle is new or used, the folks at our service center can help you. Our website makes it easy to schedule a meeting. Take a look at our service specials to see what offers you can take advantage of. Through our available offers you'll find new ways to save money. Need a tough to find accessory? Not sure what the exact part is that you need? Just contact our experienced parts department and they can answer any questions you may have. Feel free to give us a call or use our website's helpful parts form to get in touch with our parts center. With knowledgeable professionals, our trained service personnel have what it takes to diagnose any problem on your vehicle. Our website's online parts form provides a easy way of getting you started. With years of training, our friendly service mechanics have the knowledge to diagnose any problem on your vehicle. The parts form on our site provides a helpful means of getting you started. Alexandria is an independent city on the western banks of the Potomac River in the Commonwealth of Virginia. Located approximately 7 miles south of Washington D.C., the area is popular with commuters. Established in the year 1669, the area has a long history and is home to many historical sites like the George Washington Masonic National Memorial, the John Carlyle House, the Torpedo Factory Art Center and the Frank Lloyd Wright designed Pope-Leighey House. Many notable locals come from the Alexandria area including former President Gerald R. Ford, The Doors musician Jim Morrison and former Miss World Megan Young.